Best hot hatches 2019 (and the ones to avoid) | What Car? 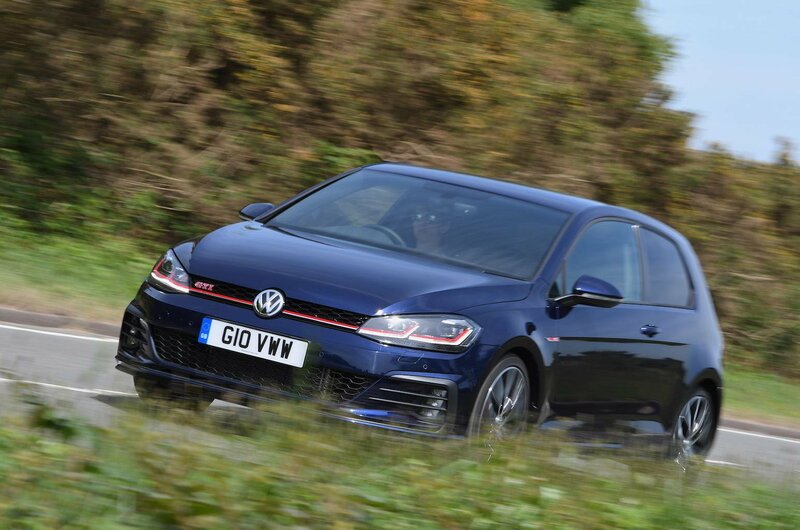 The Golf GTI badge is well known among hot hatch drivers. It's been around for a long time, and the current version continues the tradition of being fun, fast and easy to live with. It's more expensive than some rivals, but it does have a high quality interior and impressive resale values. 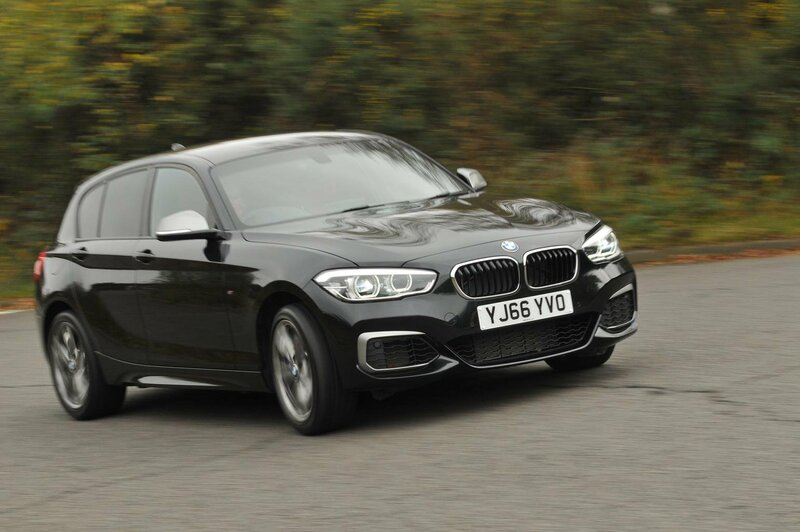 No list of the greatest hot hatchbacks would be complete without the BMW M140i. 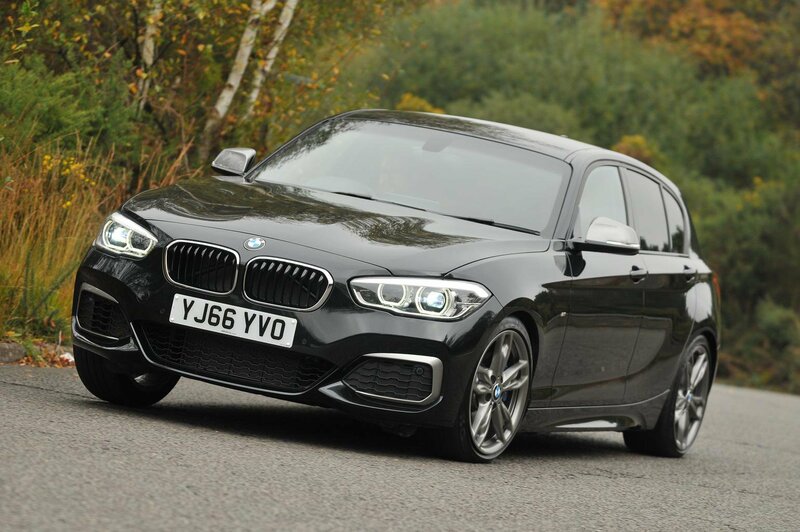 With an eyebrow-raising 335bhp at its disposal, this go-faster version of the 1 Series is certainly quick, and lively handling only sweetens the deal. Inside, you'll find a comfortable interior complete with BMW's excellent iDrive infotainment system. 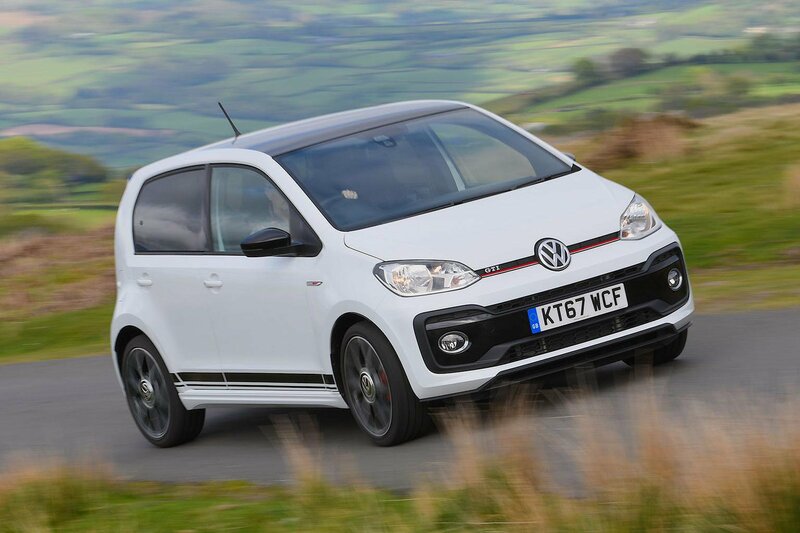 Don't judge a hot hatchback by its size, because the Up GTI, despite being based on a city car, is still an absolute corker to drive. It might only have a 1.0-litre three-cylinder petrol engine under the bonnet, but it's a gutsy engine, and the Up's featherweight status helps it to feel faster than it is. It's also one of the cheapest hot hatches around.